CHICAGO (WLS) -- CTA officials confirmed seven people were injured, including a bus operator, when a city bus hit a car on Lake Shore Drive Tuesday evening. 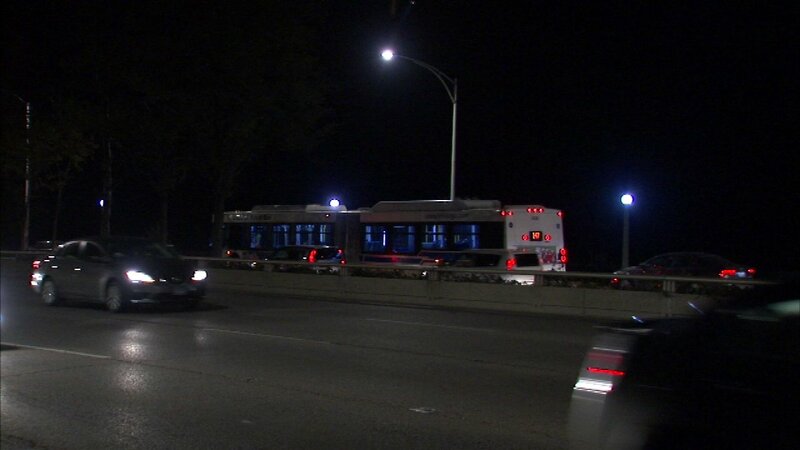 CTA said the #147 Outer Drive Express bus made contact with the car near Belmont Avenue while traveling northbound. Lanes were temporarily shut down while emergency services responded. Lanes reopened around 7:30 p.m. Seven people were taken to area hospitals for treatment. No further details have been released.